The Ultimate Reference Audiophile Network Player The NDS is a network music player without equal. 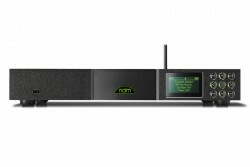 Inspired by the audio engineering and performance of world beating Naim CD players, and using the latest in high resolution network audio technology, the NDS lifts network streaming and digital audio sources unquestionably into the high-end. From internet radio to 32bit/192kHz audio, the NDS displays all the musical quality of the finest high-end components. 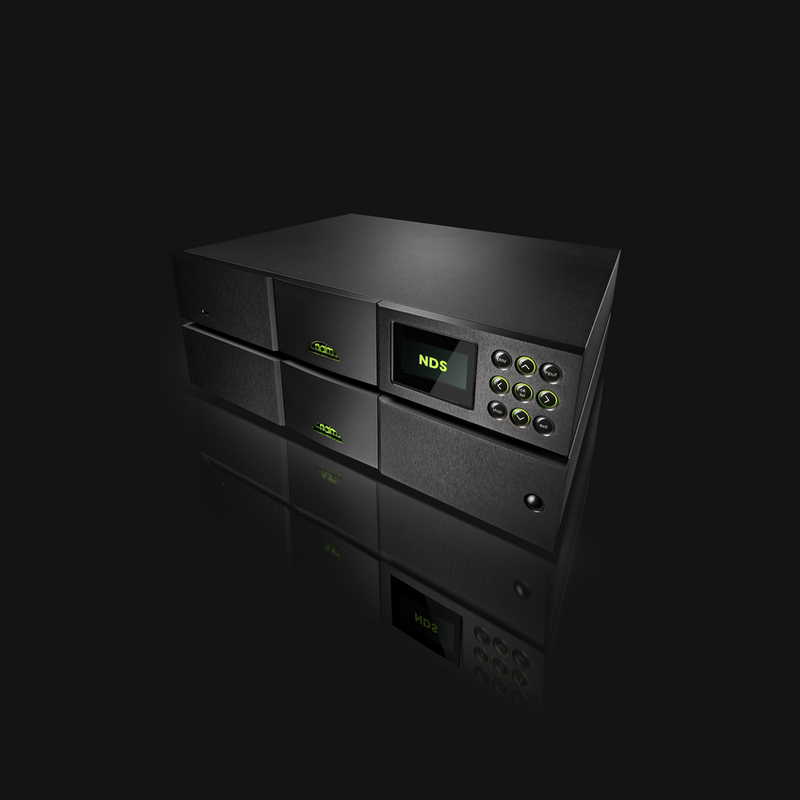 The NDS takes its place above the award winning ND5 XS and NDX as the reference Naim network player. It is a revolutionary step forward for high-end audio. The Audiophile Network Player The NDX is a network audio player with the potential to transform music in the home. It can play UPnP audio streams, internet radio, iPod or iPhone audio, and files stored on USB memory hardware. Three high resolution S/PDIF digital inputs complete its versatility. NDX is however more than just a versatile network audio player. 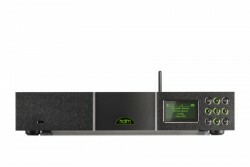 It embodies Naim's unrivalled digital audio experience and knowhow to provide music reproduction quality equivalent to the best-in-class CDX2 CD player and HDX hard disk player. It makes music with vitality and clarity, rhythm and warmth. NDX defines a new class of high-end audio source equipment and brings to it genuine audiophile performance. Slimline streaming Naim has always been associated with firsts. The first high-end CD player- the CDS. The first high-end hard disk music player - the HDX. The first high-end BMR speaker - the Ovator. The first performance-upgradable high-end audio streamer - the NDX. And now the NDX has its first offspring - the ND5 XS. The ND5 XS takes the DNA of the NDX and concentrates it in the slimline XS style package. With an ND5 XS you can stream audio from a UPnP™ server, discover internet radio, connect your iPod, iPhone, iPad or USB storage, and even listen to conventional digital audio sources. Simply connect the ND5 XS to your home network, plug it in to a spare amplifier input, and the new world of streamed audio is yours.